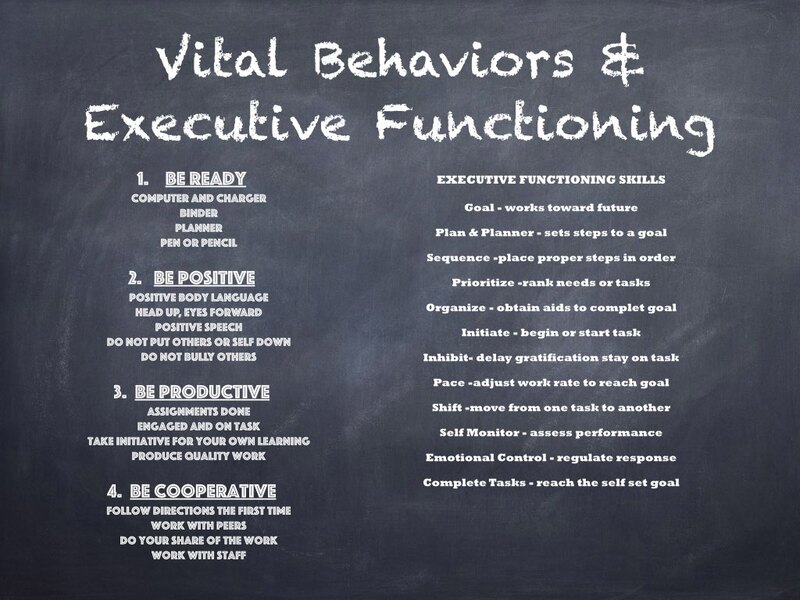 I absolutely *love* this Vital Behaviors & Executive Functioning Skills list! It’s comprehensive and I can’t wait to see how Sierra (CC) learns from this. Great concept!